At Adelphi we always strive to improve what we offer our customers, and our website is no exception. Therefore we have recently been working on a Spanish language version of our site, which is now up and running. We hope that this will make navigating through our website easier for our Spanish speaking customers, as well as continue to attract new customers from the wider world. Adelphi has many years experience exporting our products to many different countries, from small packages of stainless steel utensils, up to complete filling lines to kit out large factories. 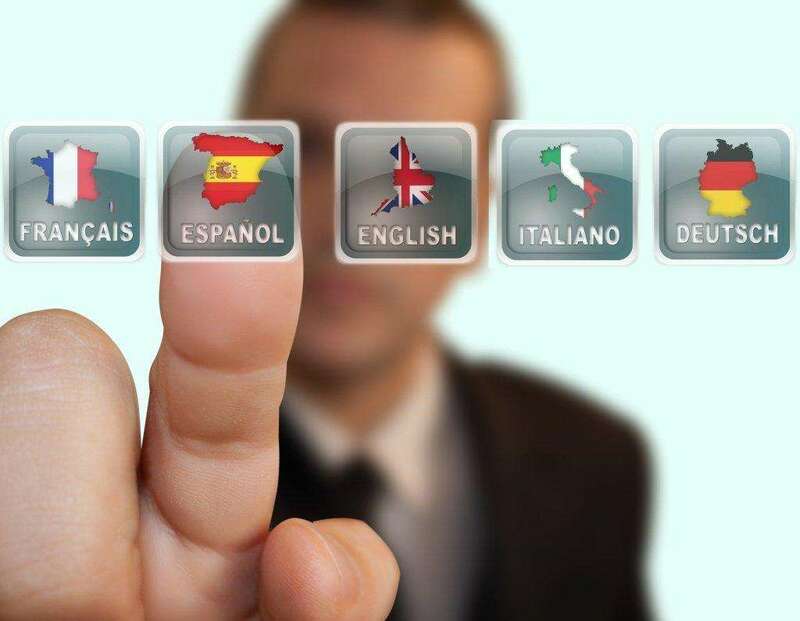 We also have a number of bilingual members of staff speaking French, Spanish, Italian, Portuguese and Polish. Therefore we are completely comfortable handling enquiries, processing orders, and arranging shipment to countries all over the world. In addition to the Spanish language site, we are currently working on an Arabic version of the site, which will be live in a few months time.